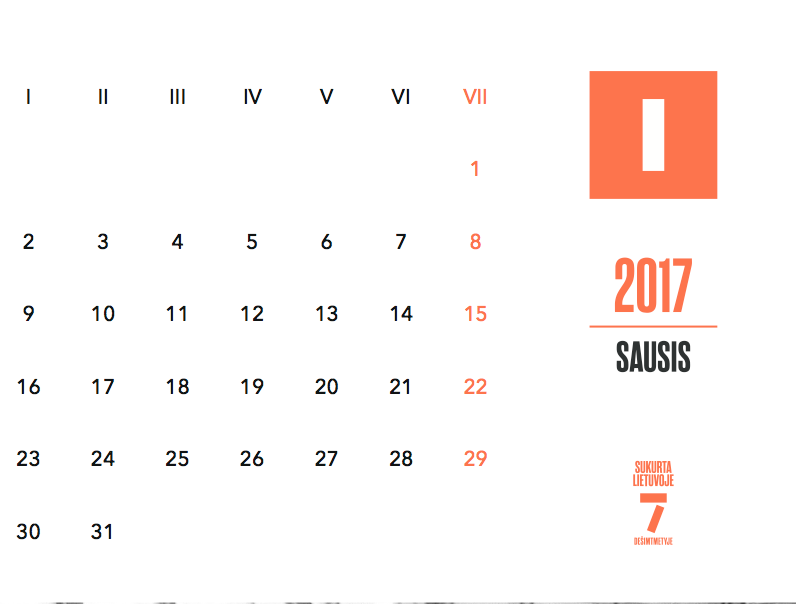 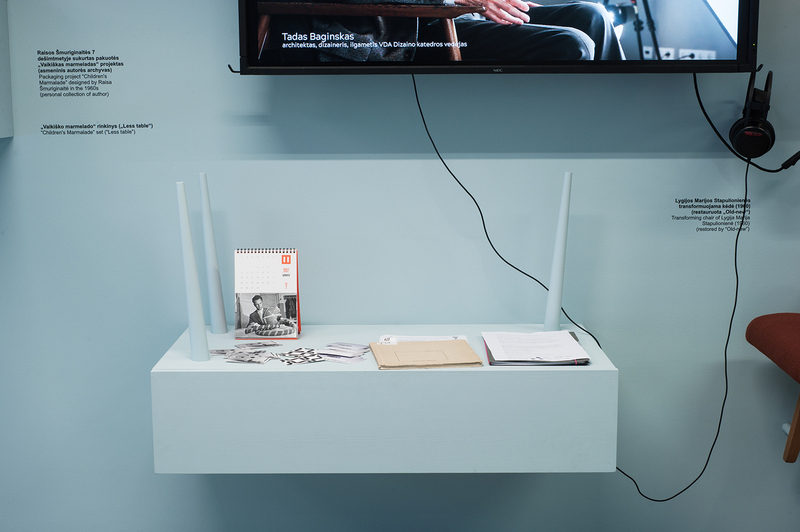 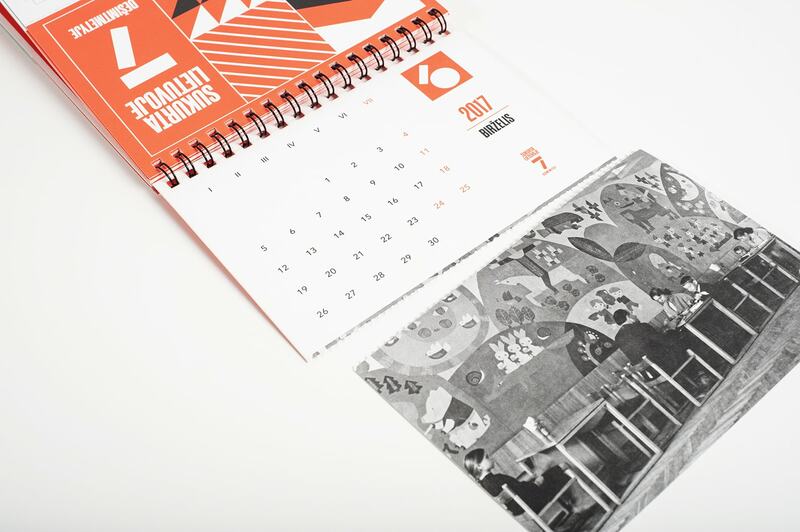 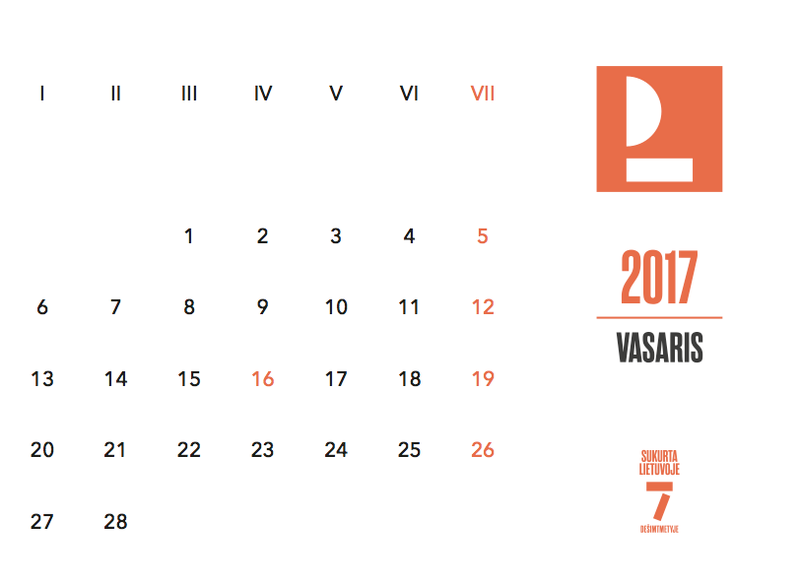 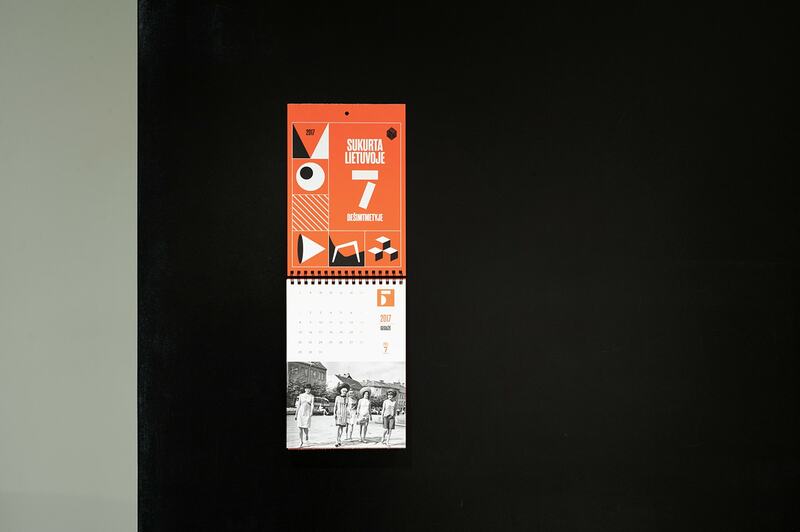 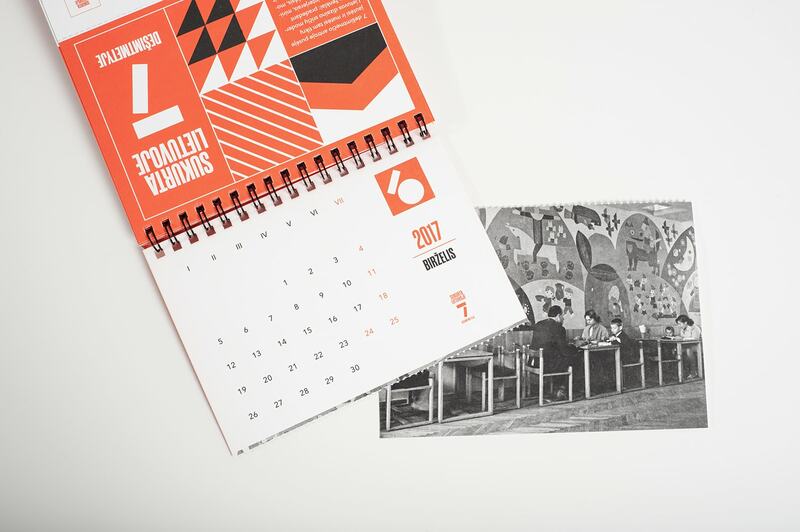 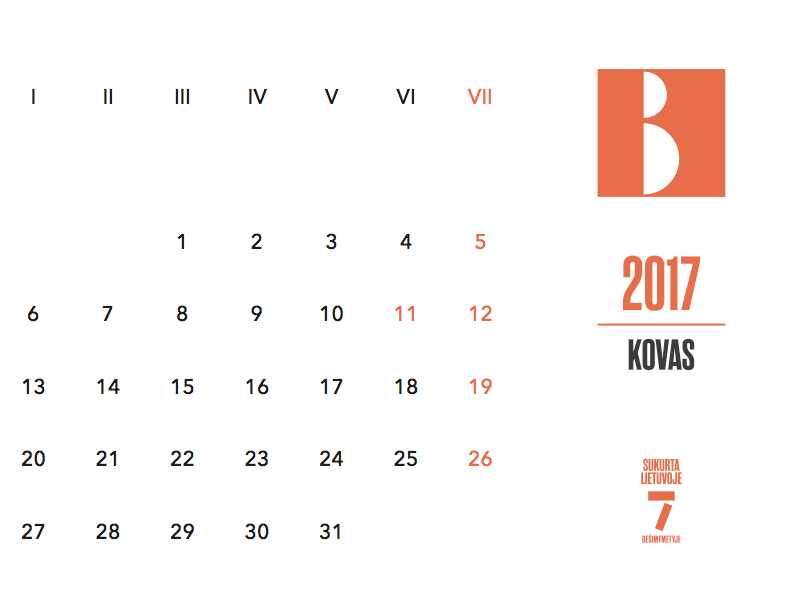 The 2016 project “Design Foundation: actualizing history” was accompanied by the publication of the 2017 calendar “Designed in Lithuania in 1960s”. 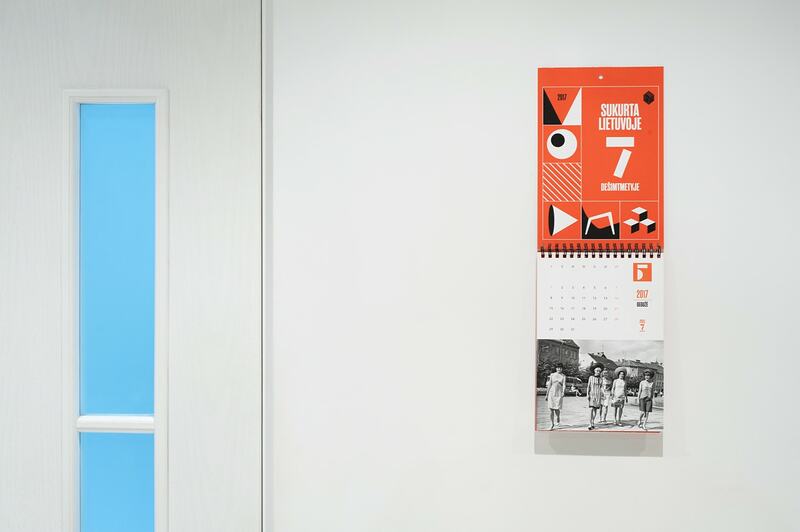 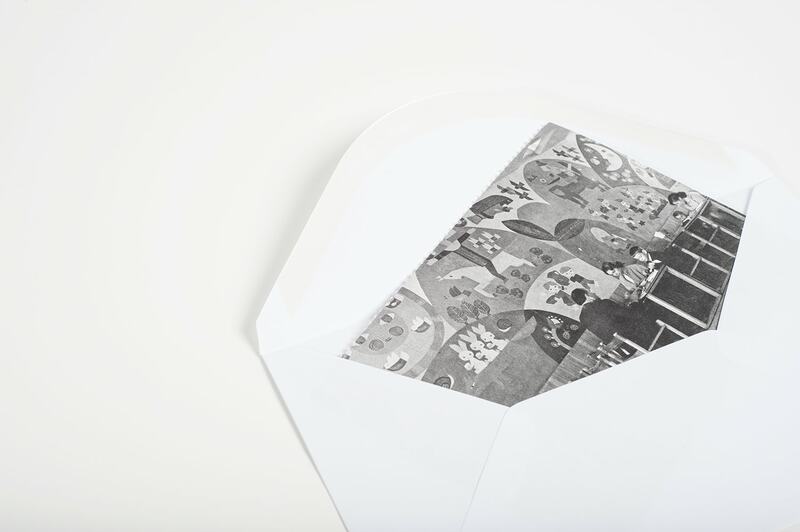 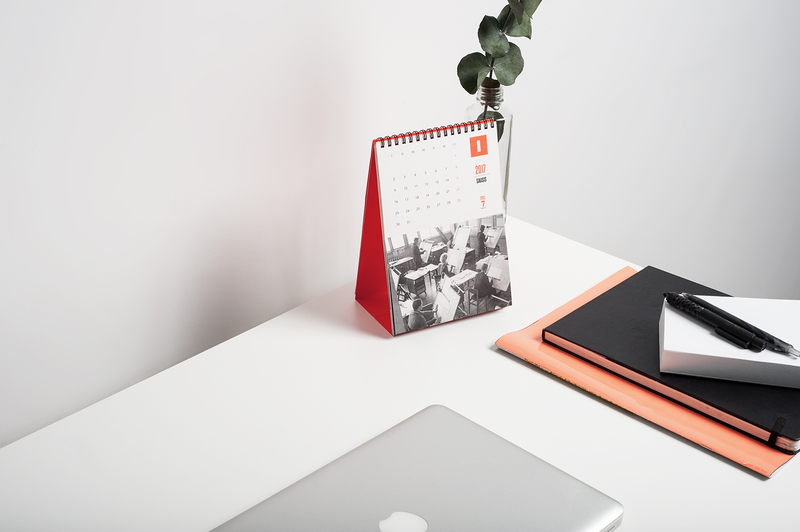 It is a calendar with a wide range of discoveries and possibilities: it can be hanged on the wall, placed on a table, and, quite unexpectedly, transformed into 12 postcards. 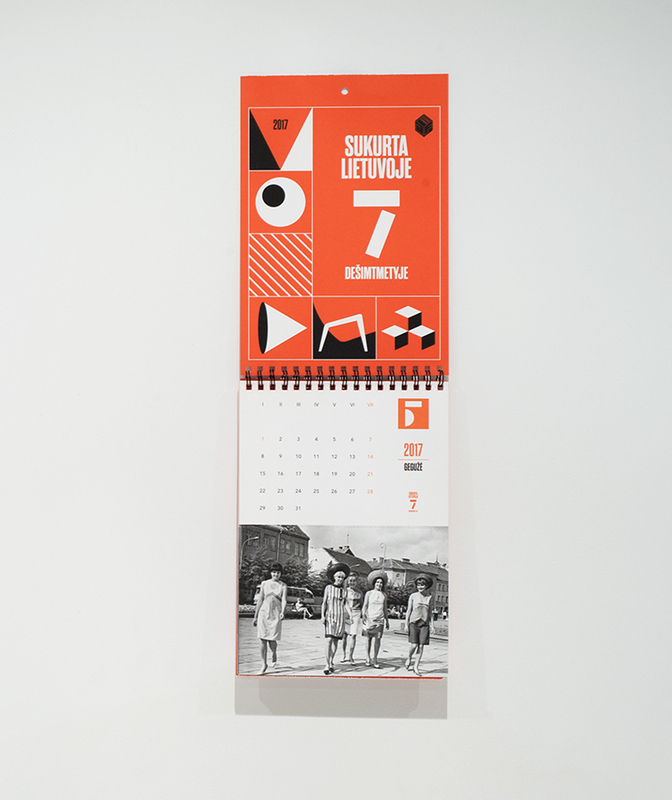 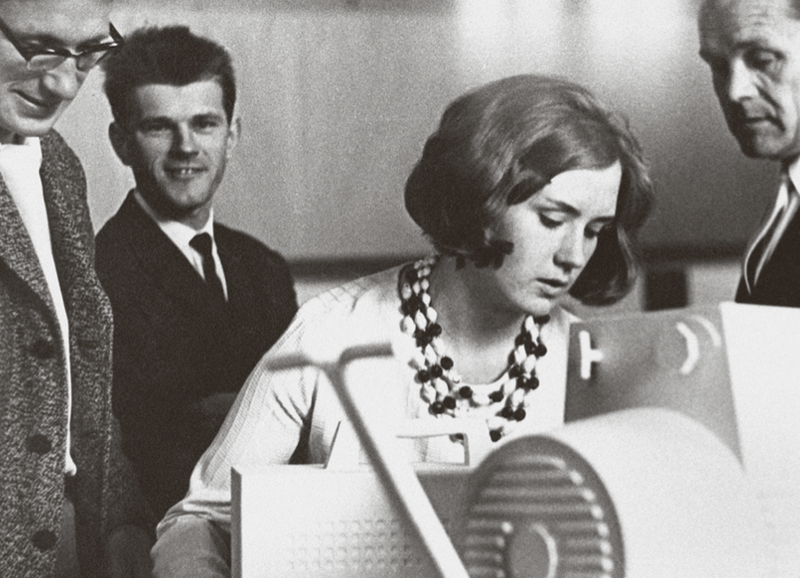 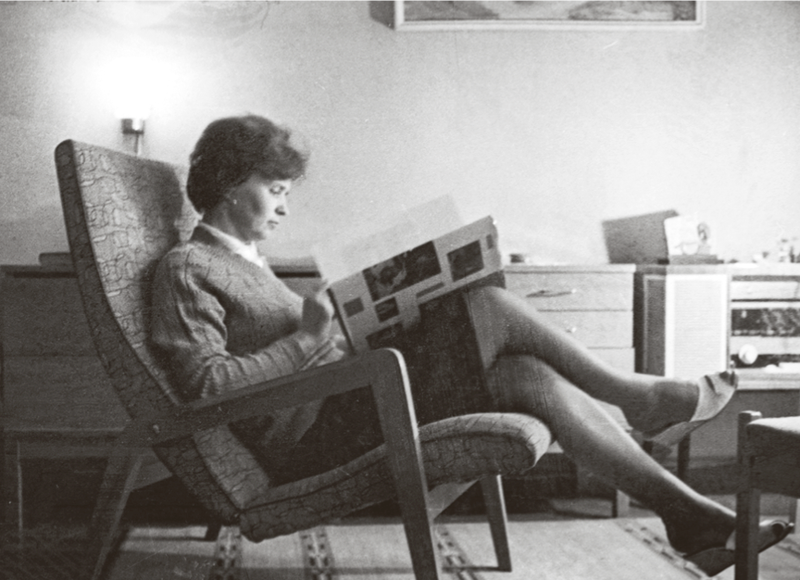 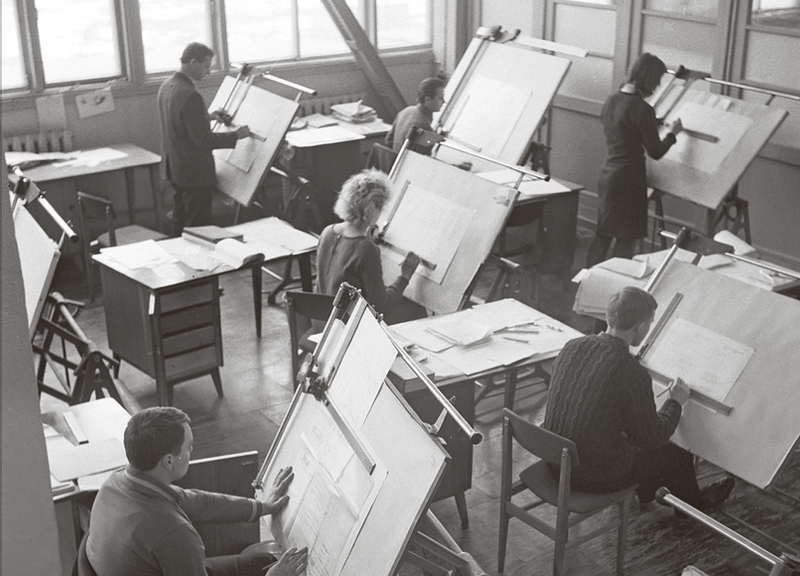 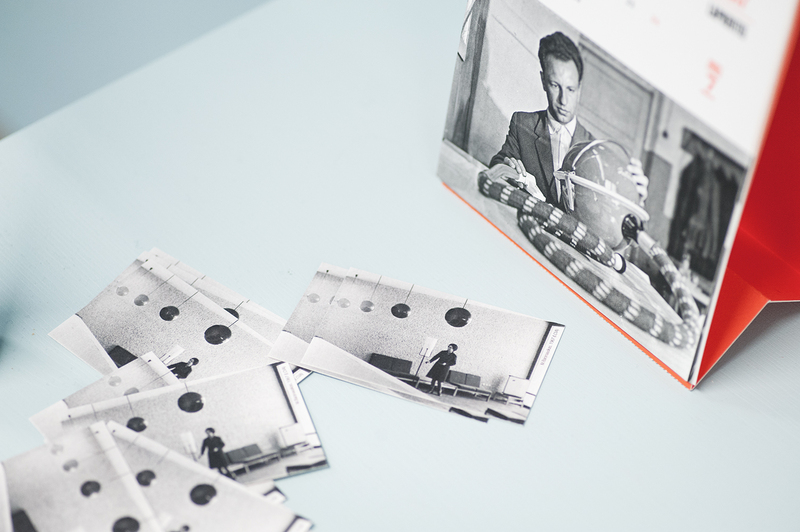 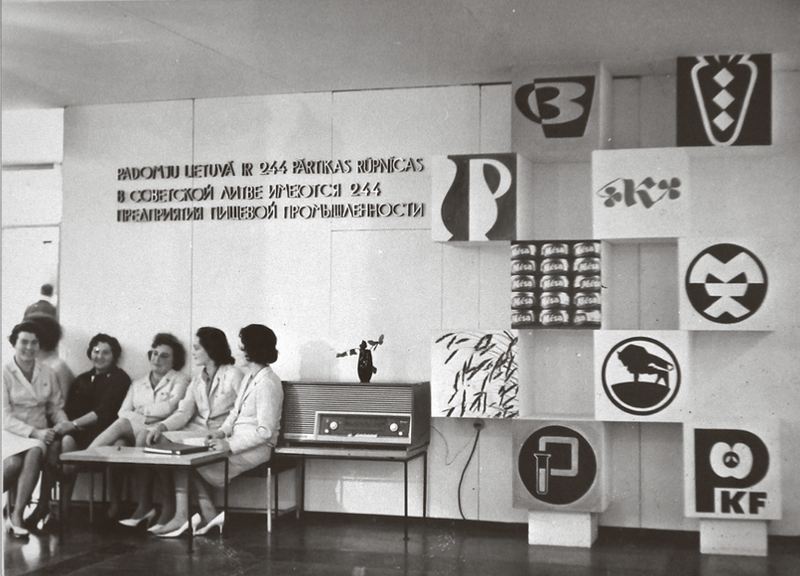 The calendar contains 12 archive photographs from the Lithuanian Central State Archives that tell the story of the Lithuanian design events, personalities, design objects and trademarks in the 1960s, such as the Industry Products Artistic Design Department founded by the Professor Feliksas Daukantas, Vilnius modeling house, Experimental package design bureau, the restaurant “Neringa” by architects, the twin brothers Nasvyčiai, Čekanauskas’s Composers house, the legendary children's cafe “Nykštukas”, the Lithuanian vacuum cleaner “Saturnas”, the exhibition of Lithuanian furniture in Leipzig, and lamps by Panevėžys designers.